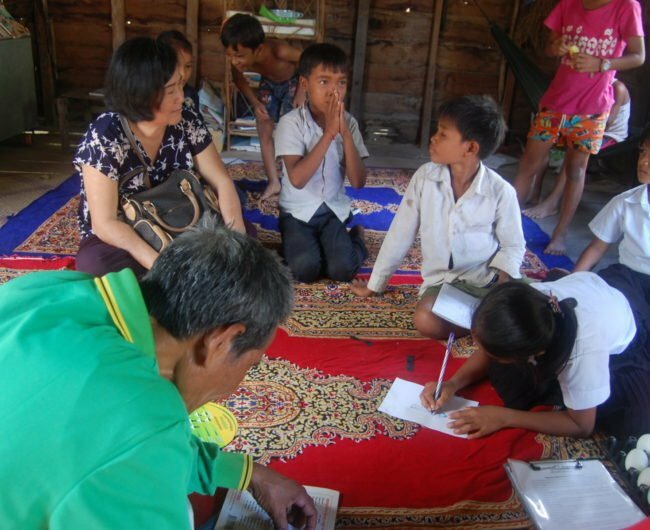 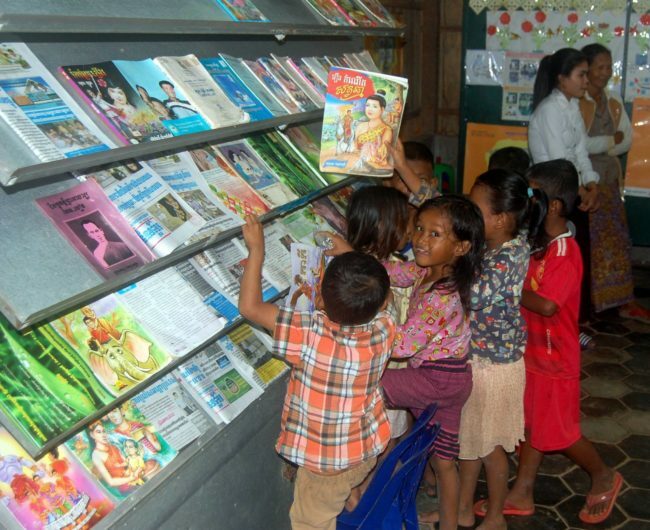 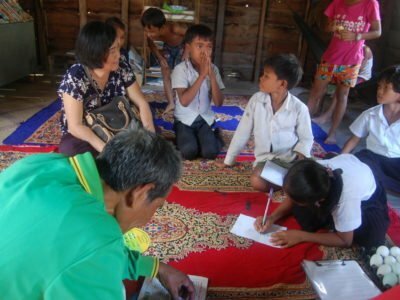 One of our most important partners is Khmer Akphiwat Khmer Organization (KAKO). 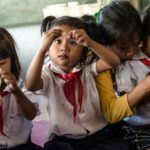 In terms of both the total number of projects supported and the total amount of financial support, we provide more for KAKO than any other partner. 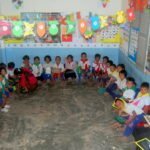 Because of the extent of our support, and the challenges to this small, rural, Cambodian organization in receiving more sustainable financial support from larger charities or the Cambodian government, we have taken on the overall administrative support of their operations. 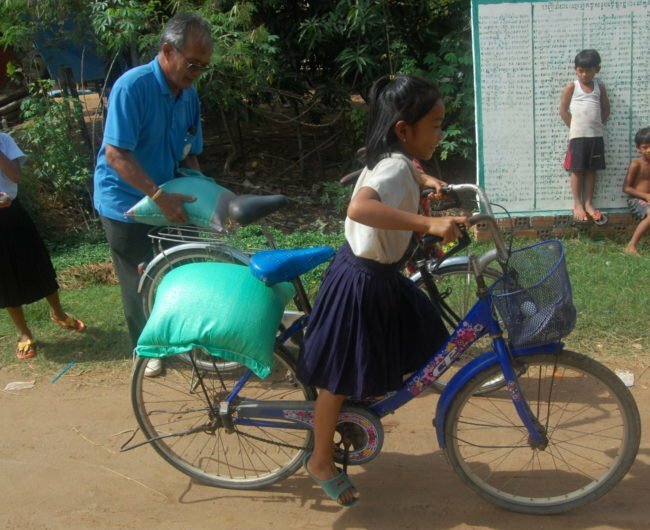 KAKO works in many rural communities in Siem Reap province. 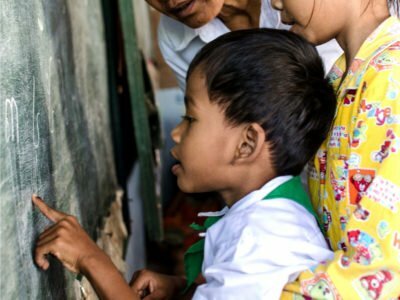 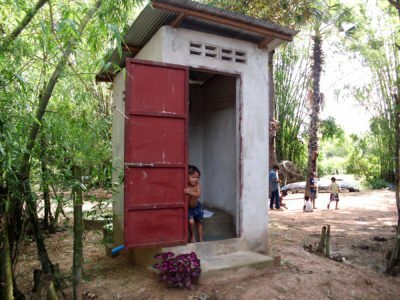 For over a decade, their small and dedicated staff have been committed to providing opportunities, education, health care and sanitation to thousands of impoverished Cambodians. 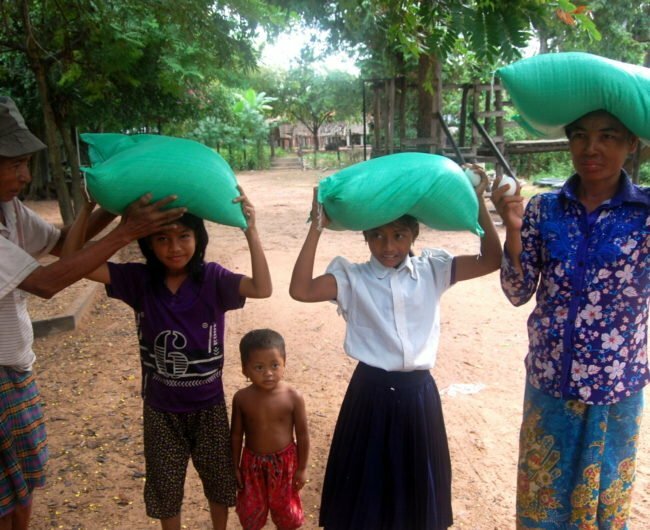 We are happy to provide this support to KAKO so they do not have financial instability. 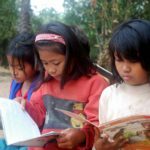 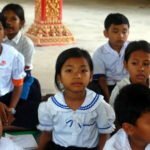 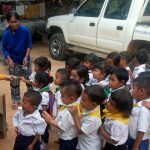 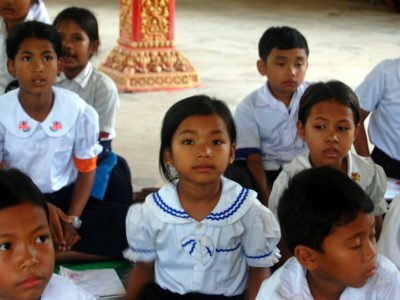 Khmer Akphiwat Khmer Organization (KAKO), our partner in Cambodia, is active in non-formal education and community development projects in the province of Siem Reap. 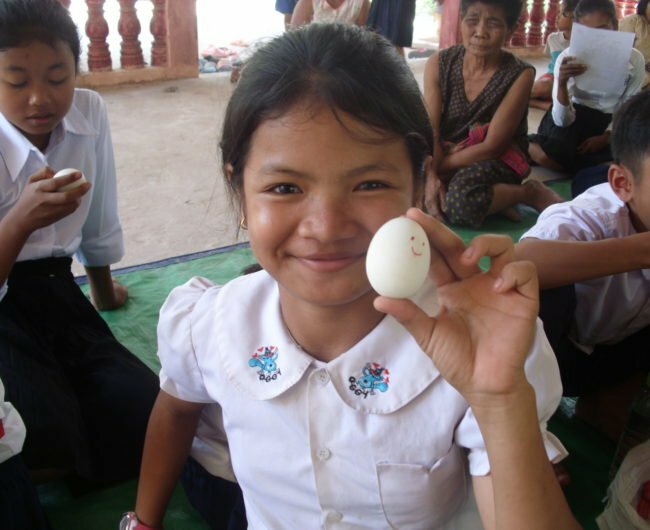 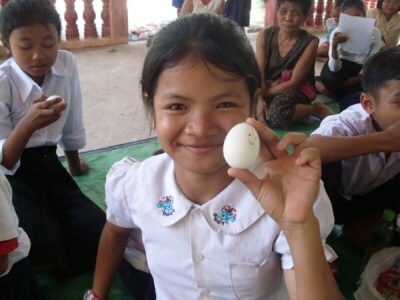 KAKO offers many services to rural Cambodians. 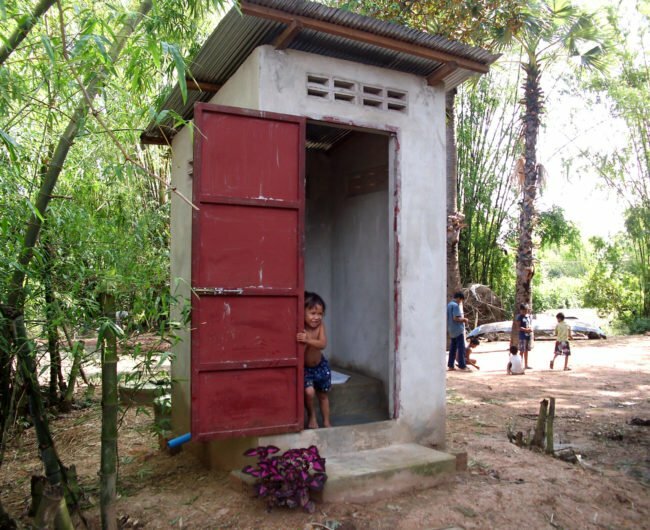 From preschools, to primary, secondary and university scholarships, to toilets, and much more. 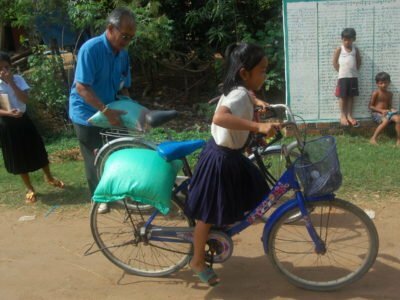 They share the same belief in providing help wherever they can, as we do. 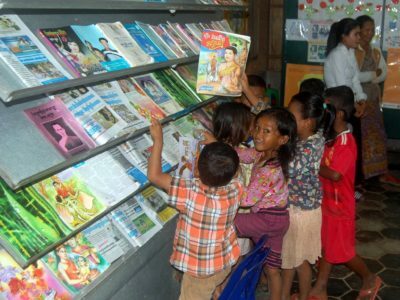 In previous years, we had been separately supporting administrative costs in each individual project. 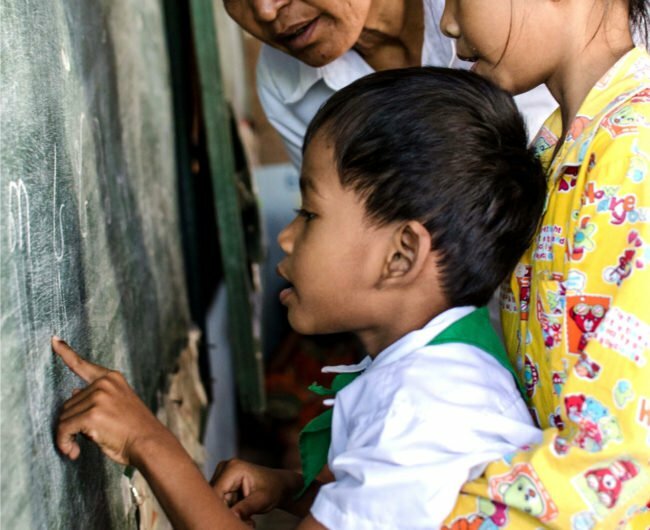 Beginning in 2017, we began providing overall administrative support, thus providing stability and financial security to their operations. 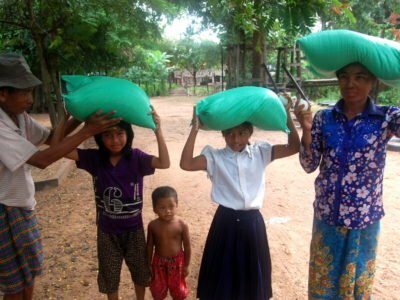 The goal of this project is to provide our long-time partner, KAKO, with the support and financial stability they need to help thousands of impoverished Cambodians.